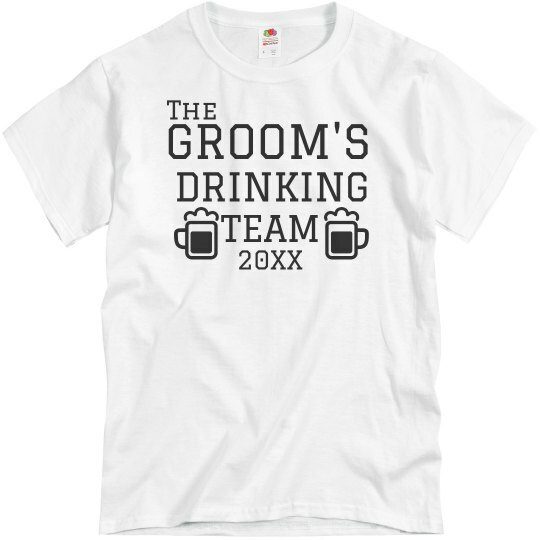 Celebrate your grooms wedding with this customizable "Drinking Team" t-shirt! One of our most popular designs, you can personalize it to the year you need and even switch around the colors. 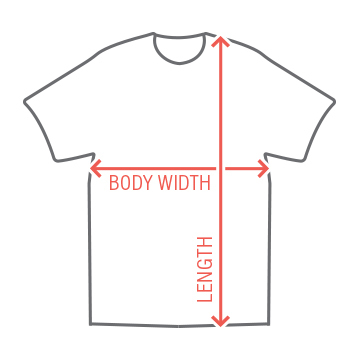 This tee is perfect for anyone on the party list.